Have you ever wanted to experience sailing, but could not find the right people to go sailing with, or did not have a significant enough budget? Or maybe you have always wanted to sail, but did not want to give up comfort? 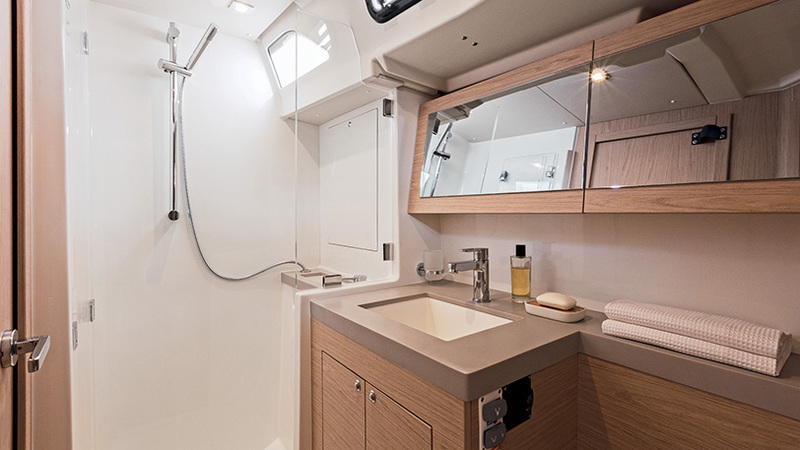 Then a cabin charter is right for you. So what exactly is a cabin charter? A cabin charter is a charter deal that allows you to charter only a cabin (usually on a gulet or a sailing yacht) and not the entire yacht. A cabin charter is an excellent option if you want to go sailing, but do not have a large enough group to opt for a yacht charter. Booking a cabin on a yacht can be a great first time sailing adventure. Usually, you will be sharing a boat with 6-10 people, and you will get to know all of them well until the end of your sailing trip. New acquaintances are on the horizon. In most of book-a-cabin arrangements, all costs are included in the price, such as a professional skipper, port fees, fuel, tourist tax and even some food and necessities. This will save you some time and money. However, you do not have the freedom of choosing your daily itinerary as you would in a yacht charter since a cabin charter program sets it. Cabin charter or yacht charter? Deciding between a yacht charter or a cabin charter seems like an easy decision to make. However, we cannot tell you which one is better. You will have to decide that for yourself according to your preferences. If you know how to sail and love the thrill of sailing, charter a yacht. Yacht charter is also a good option if you have a large enough group to occupy an entire boat. Charter a yacht if you can afford it. Above all, if you want to decide where you want to sail, then choose a yacht charter. However, if your primary goal is to relax as much as possible, experience the romance of sailing, and if you do not want to give up comfort, opt for a cabin charter. A cabin charter is an excellent option if you cannot arrange a trip with your friends and family or do not have a substantial budget to afford to charter an entire yacht. The only thing that should concern you is choosing a cabin charter program that would be perfect just for you. 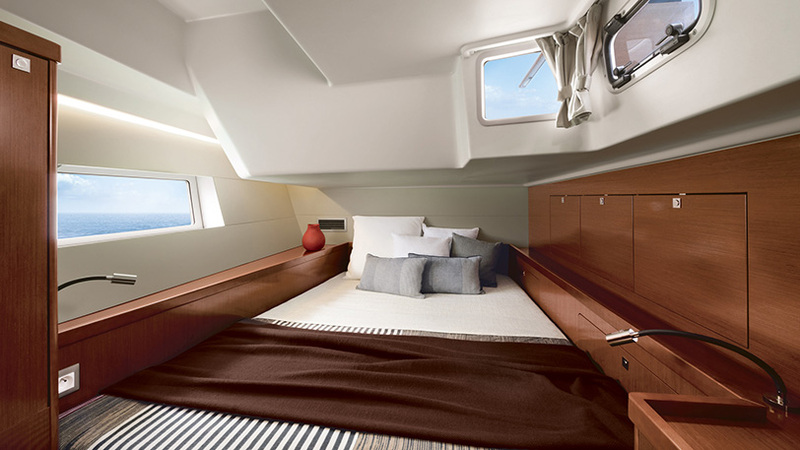 Choosing the right cabin charter program depends solely on you and your preferences. You would typically opt for a program that meets your needs destination- and money-wise. 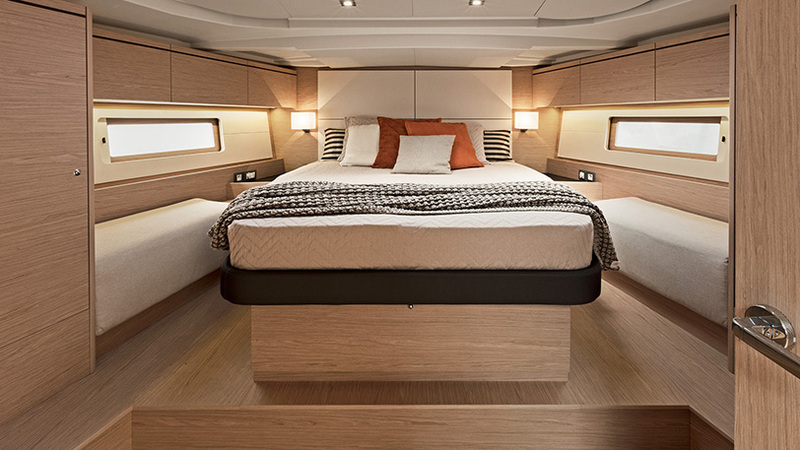 Note that the cost depends on the boat type (chartering a cabin on a catamaran is more expensive than on a monohull), destination and cabin size - single cabins are a bit pricier than the double-occupancy ones. Also, you can choose between the half- and full-board programs, and decide on the program depending upon its duration. Keep in mind that in a cabin charter program, the ports of embarkation and disembarkation are fixed. The most expensive cabin charter programs are, of course, those in mid-season. 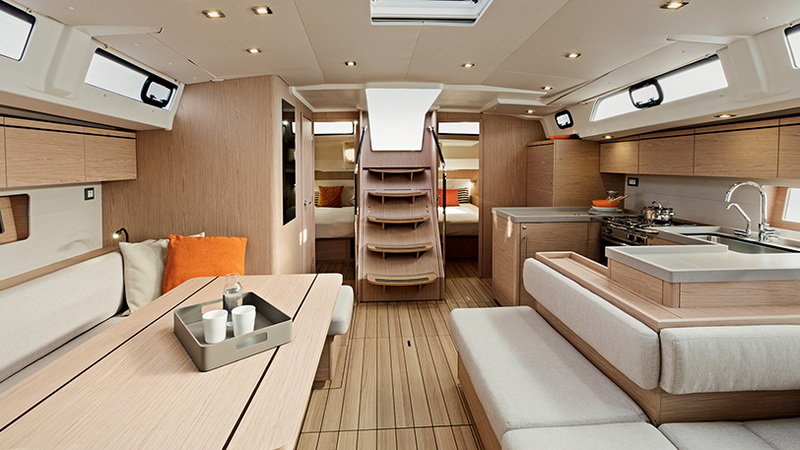 The price goes up if you decide to choose full-board and charter a cabin on a luxury boat. The duration of your holiday is also a key factor - naturally, a week is cheaper than two weeks. If you are chartering a cabin for yourself, expect to pay some 60% more than you would pay a cabin for two. Children are usually eligible for discounts, especially if they are small. They may even go for free. However, this depends upon your charter company's policy. Cabin charter program price usually includes seven-day cruising, crew, insurance, and usually half-board (breakfast and lunch), as well as a meal for the captain. A cabin charter program price typically excludes transfers, entrance fees for national parks, drinks, dinners ashore, port and tourist taxes.